When in Laguna Beach California you can now find Tom Marosz glass art sculptures in Avran Art + Design gallery. 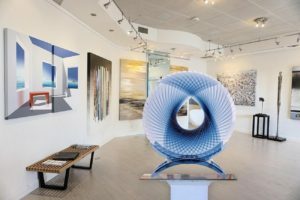 Avran Art + Design distinguishes itself among the vibrant art scene in Laguna Beach by offering its clients a unique perspective on contemporary art for collectors and enthusiasts. Lovers of both contemporary and traditional art will revel in the exclusive collection. Avran Art + Design realizes that selecting art for your space is highly personal and focuses on tailoring your experience while insuring the process remains fun. The Avran team remains dedicated to staying current with art world trends while offering a fresh perspective on design.